Patricia F.S. Cogswell is the Deputy Administrator of the Transportation Security Administration. In addition to guiding the implementation of the Administrator’s strategic goals, she oversees the day-to-day operations of TSA. Cogswell provides leadership, direction and guidance to further the Administrator’s goals for the agency and assists in determining TSA policies, objectives and priorities. Prior to joining TSA, Cogswell served in several positions within the Department of Homeland Security, including Assistant Director for Intelligence at the U.S. Immigration and Customs Enforcement, Acting Undersecretary within the Office of Intelligence and Analysis, Acting Assistant Secretary for Policy Integration and Implementation, and Deputy Assistant Secretary for Screening Coordination. 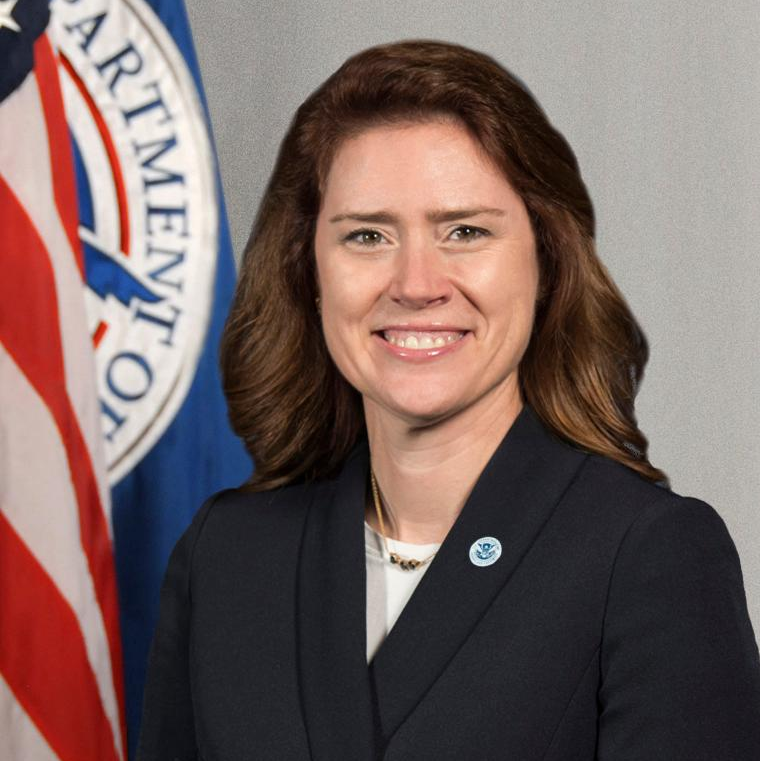 Cogswell has more than 20 years of national security experience, receiving the DHS Policy Thought Leadership Award in 2010 and 2011 and the DHS Secretary’s Award for Excellence in 2008. She has led a number of security initiatives at the White House, Department of Homeland Security, and Department of Justice related to intelligence, border security, screening and watchlisting, aviation, maritime and surface transportation, and information sharing. In addition, she previously served as Acting Deputy Assistant to the President for Homeland and Special Assistant to the President for Transborder Security. Cogswell received a Bachelor of Arts degree in Mathematics from the University of Pennsylvania with a minor in Economics and a Juris Doctor degree from Marshall-Wythe School of Law.